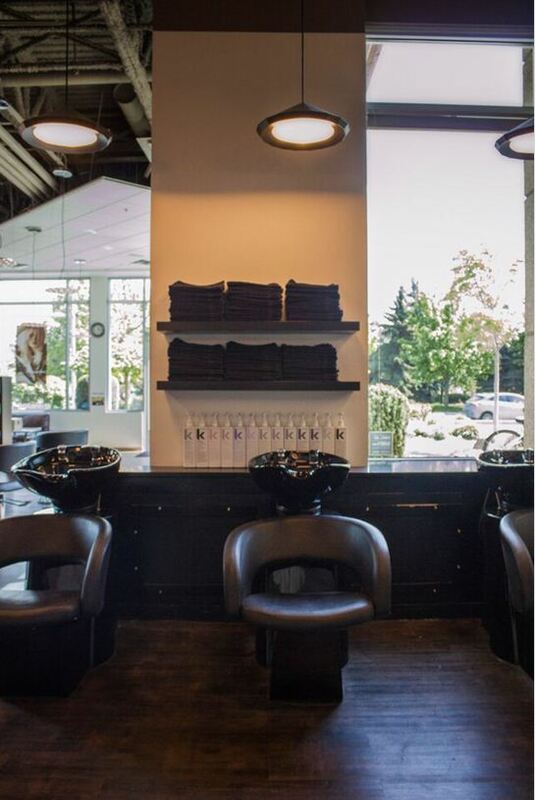 Crimson Hair Salon is located in the trendy neighbourhood of the Lower Mission, home to Kelowna’s most popular beaches; Gyro Beach and Rotary Beach. We are also neighbours to many local boutiques, cafes and restaurants. There are many grocery stores, banks, pharmacies, doctor’s offices and dental clinics along the way. Crimson Hair Salon has a private entrance in the Medical Centre Building on Richter Street, with ample parking for our clients. 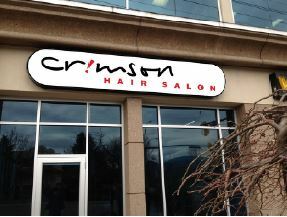 Copyright © Crimson Hair Salon. | All Rights Reserved.